Custom Beam Delivery - Laser Mechanisms, Inc.
Laser Mechanisms provides custom beam delivery solutions for even the most demanding laser applications. The gallery below only represents a small sampling of our engineering capabilities. 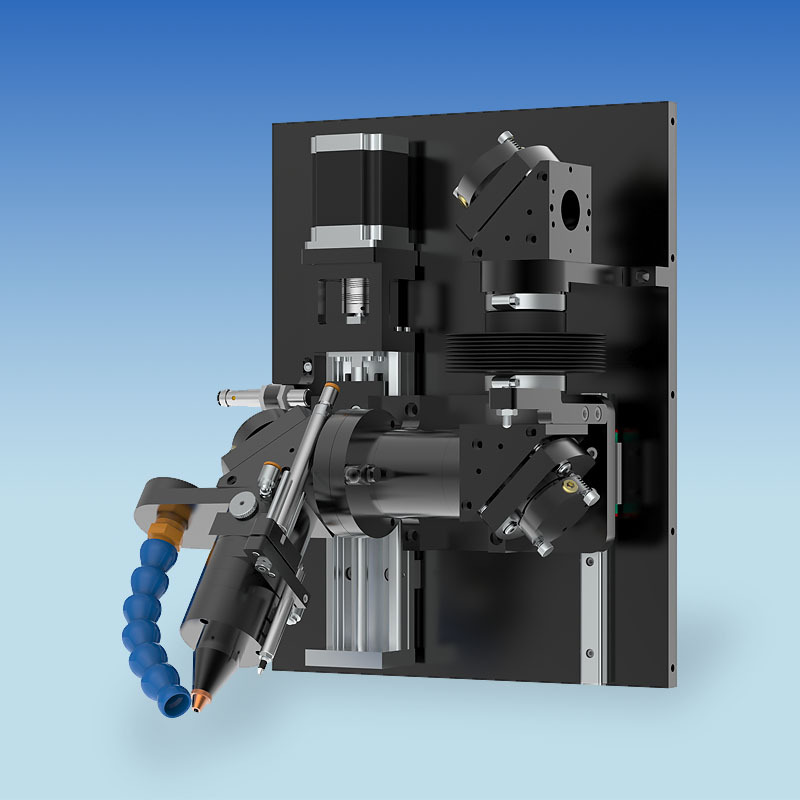 Please contact a Laser Mech® Sales Engineer for assistance on configuring a custom solution for your laser application. 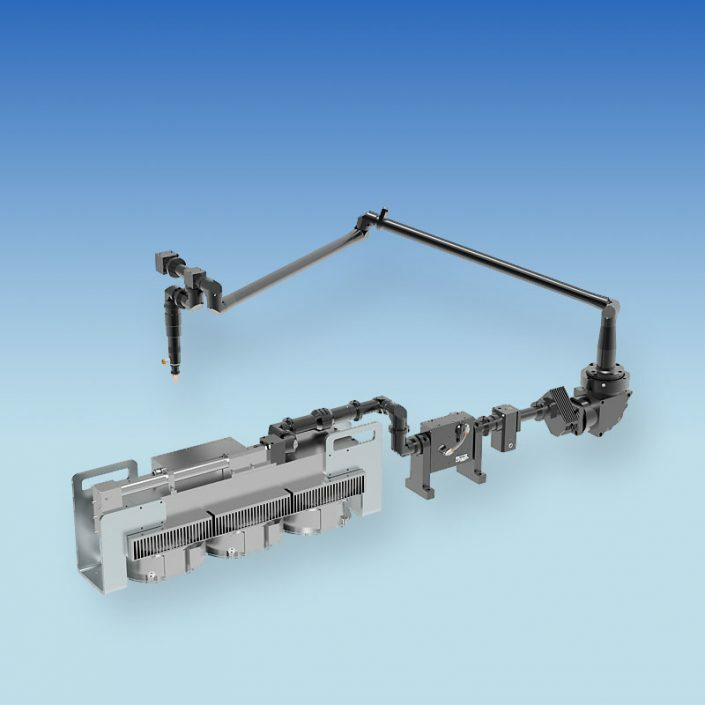 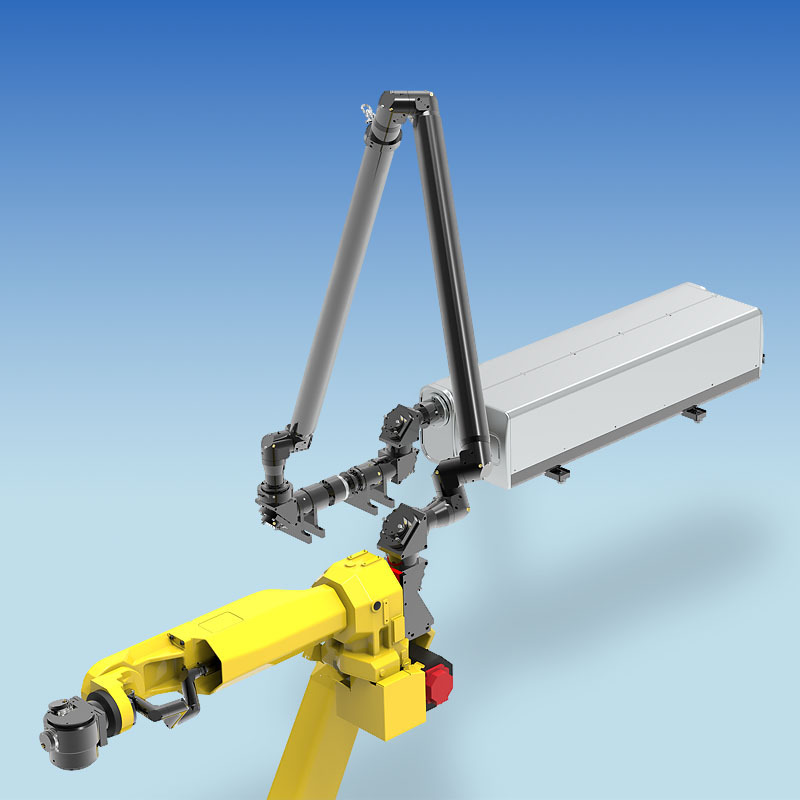 Articulated Arm-based CO2 delivery system. Custom cutting head with integrated z-axis. 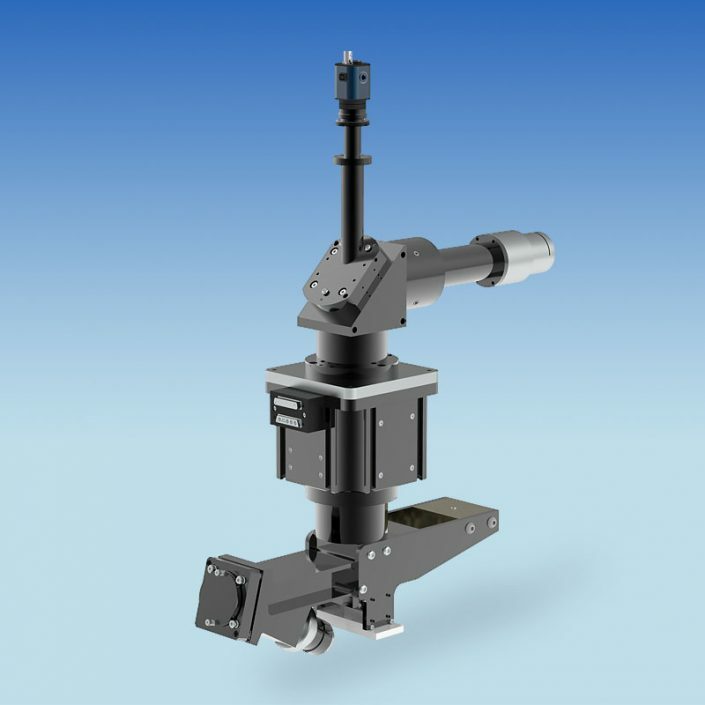 Articulated Arm remote scanning system.